* This product is only a part of Kadence Membership or any Kadence Theme. You can’t buy it individually. Optionally adds googles reCAPTCHA in WordPress comments form, for Woocommerce Reviews, or login screens. As well as Kadence Themes Contact and Testimonial Forms. Plus adds GDPR support for privacy consent so no information will pass to Google reCAPTCHA without first getting user consent. 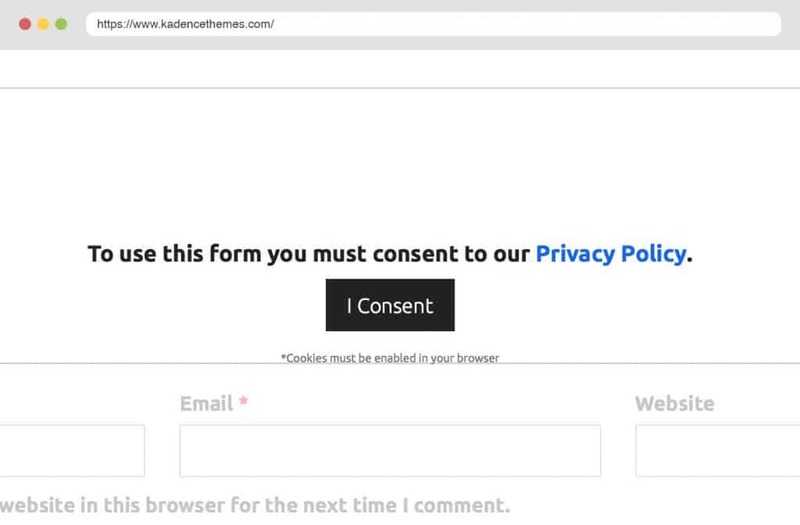 Works with Comment Form, Login Form, Review Form, etc. You can easily add Google reCAPTCHA to your forms and prevent the headache of spam. 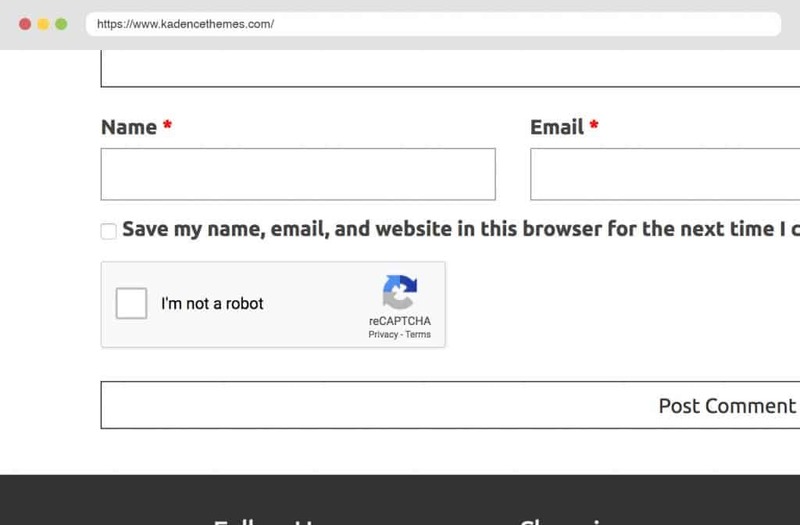 Choose which forms to integrate with as well as align and style the reCAPTCHA. You can enable a required Privacy Consent before this plugin will load any scripts from Google and thus sharing the IP of your visitor with google servers.